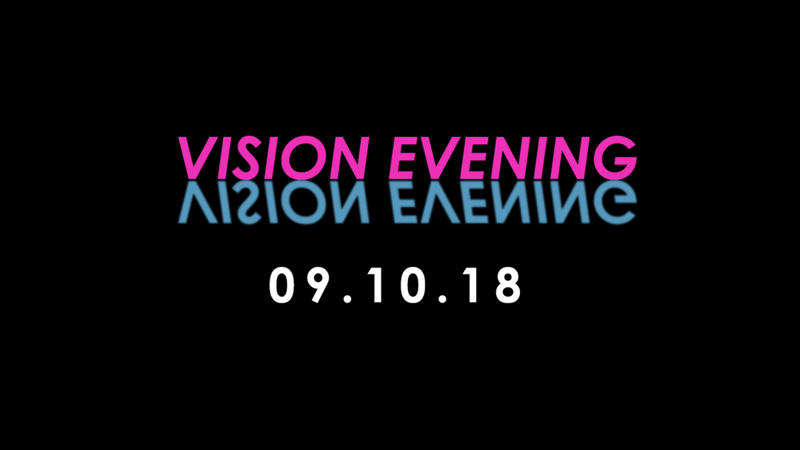 We would love to invite you to our Vision Evening on Tuesday 9th Oct. Please prioritorise the date as its a special time where we come together to share about the coming year and where we feel God is calling us as a church. Woodlands Main Hall, 7.30pm start. See you there!